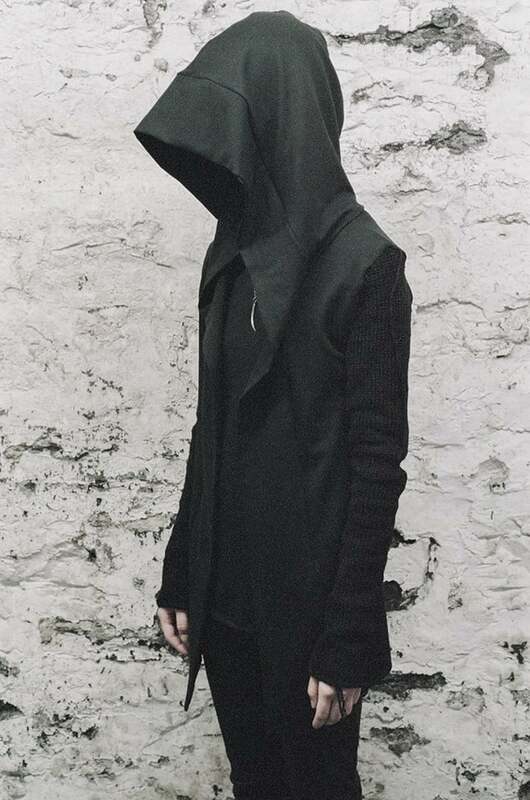 Ovate is an independent clothing line designed by Audrey Cantwell from Montreal, Canada. 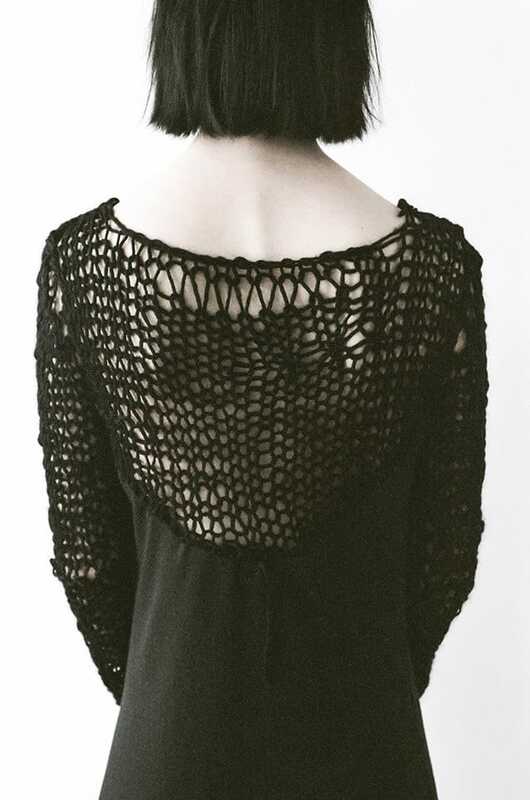 We have followed her dark creations for quite some time, and we were thrilled to see her launch a collaboration with Maude Nibelungen which is known for her knitted clothing on Etsy. 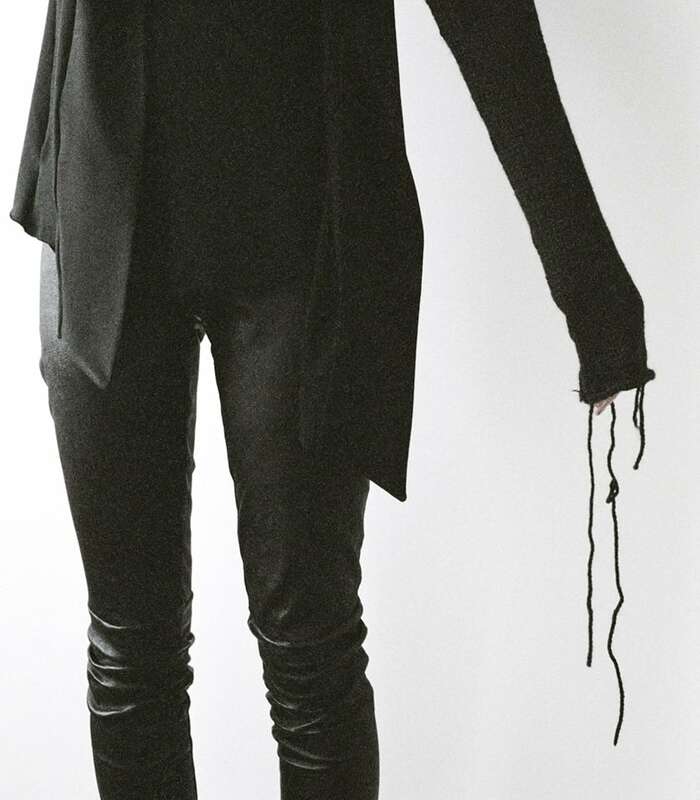 While Maude Nibelungens earlier works has a kind of raw and unraveled look, Ovate has a more elegant and ethereal style. The mixture of these characteristics turned out great! We really loved the crocheting on the dress. 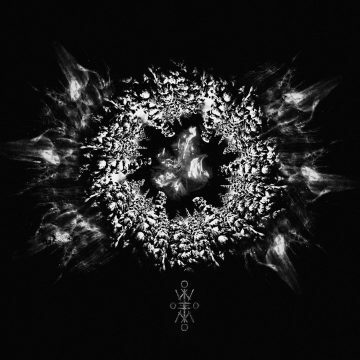 I’m sure you will see more of Ovate here at BFM in the future. Hailing from Norway, we of course love the Scandinavian inspired aesthetics in the designs. OXMN consists of four pieces made of wool and washed leather. This is a limited edition. It’s so limited edition that each style is limited to eight! So hurry up if you want one. They launch at Ovate.ca Monday, February 10th 6:00 PM (Montreal time). 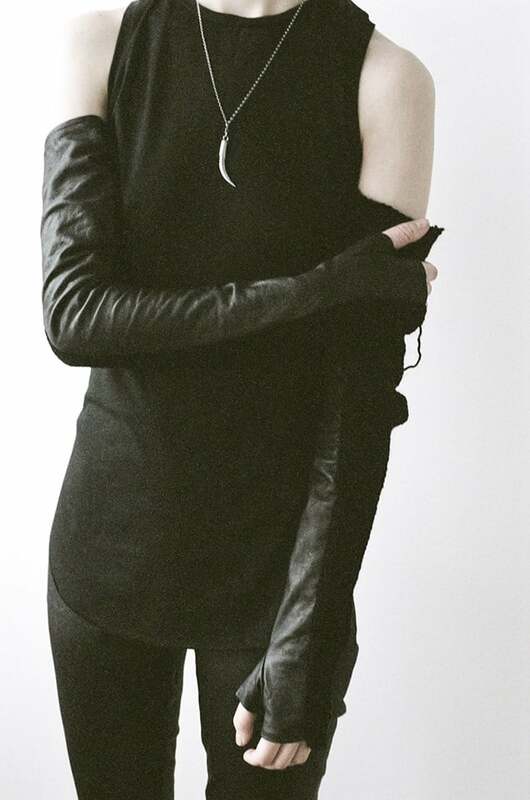 You can also find Ovate on Facebook, and they have an awsome Tumblr blog. 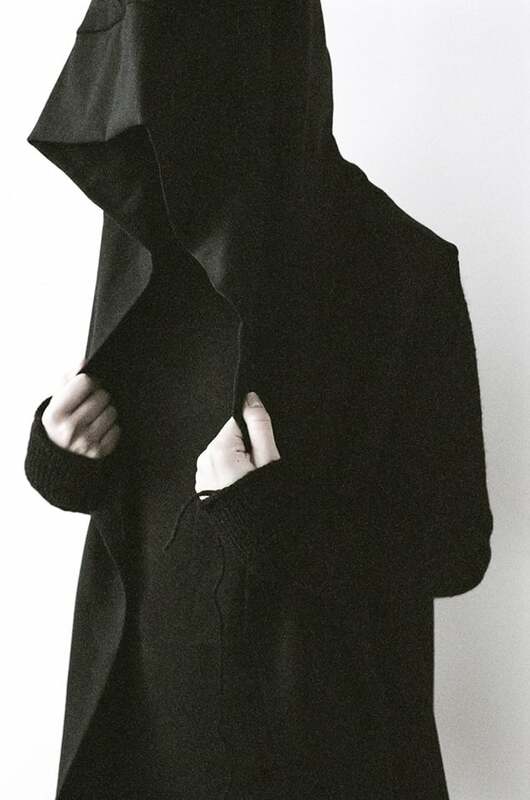 All pictures in this post by Ovate.